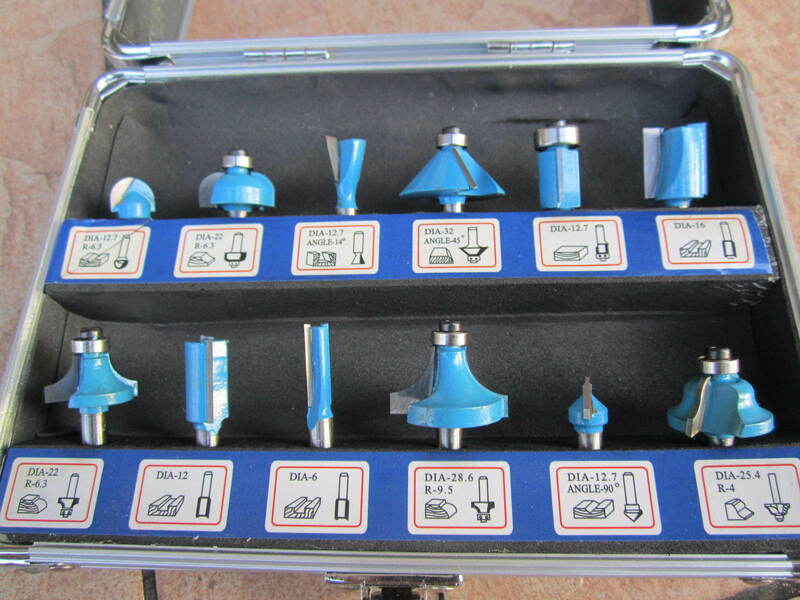 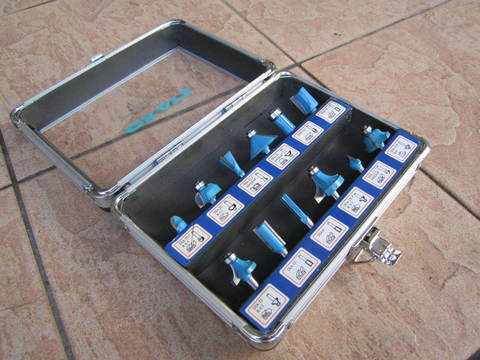 Okatz 12pcs 6.35mm Industrial TCT Router Bit Set.. 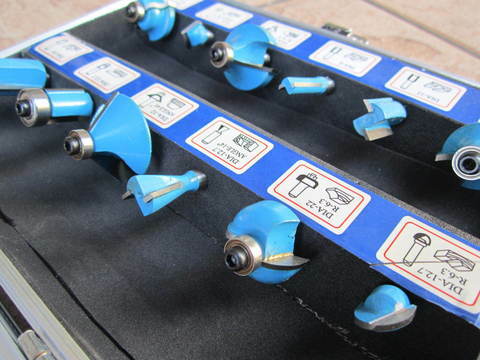 Accomplished woodworkers and DIYers will already appreciate the versatility of a good router saw. 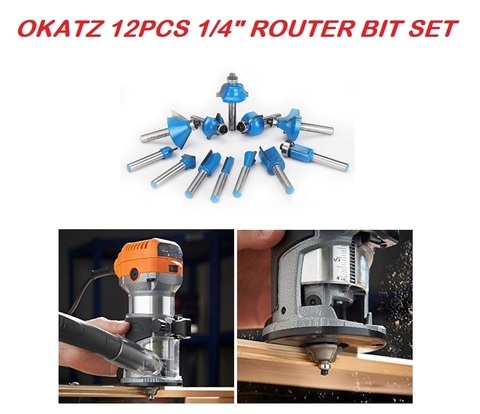 If you’re in the market for a handy router bit set to help you take crafting to the next level, this Okatz router tooling kit is a great place to start. Whether you’re using an industrial router or a more compact model – such as the Okatz Compact Router Saw – you’ll need a range of bits to help you with a variety of cutting, trimming and shaping tasks. 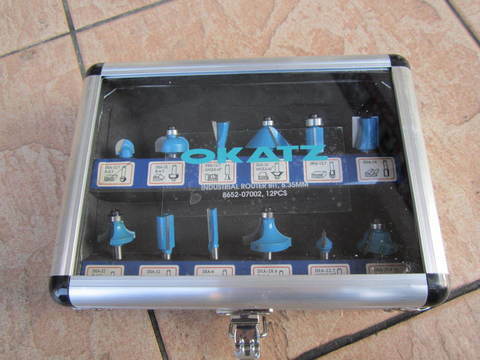 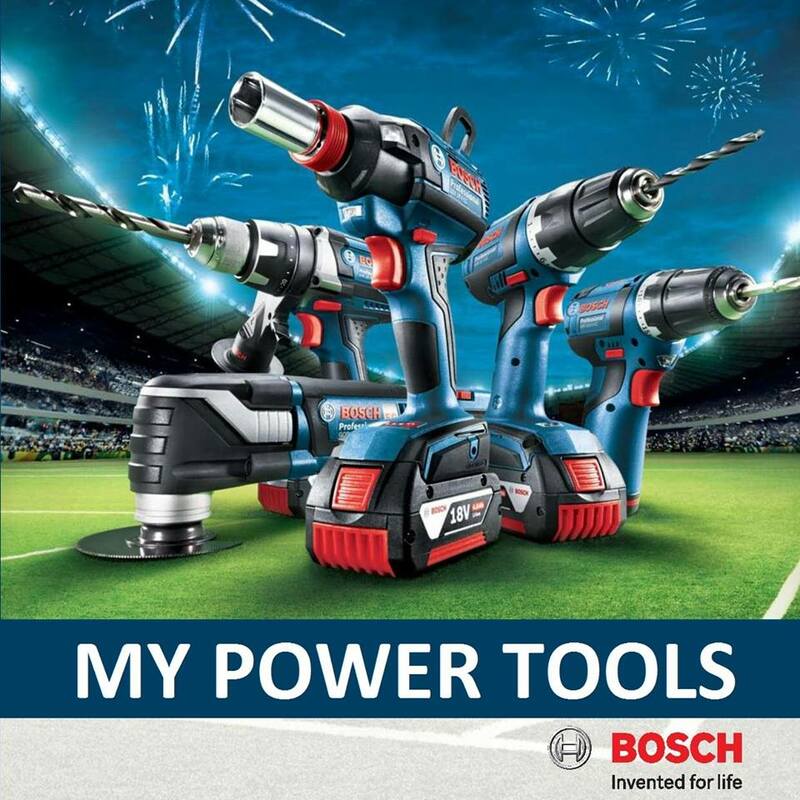 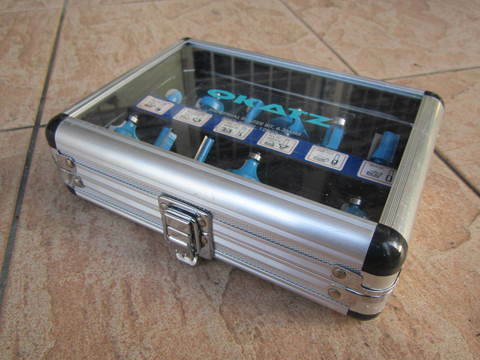 PRICE RM90.00..(Okatz Professional Power Tools)..